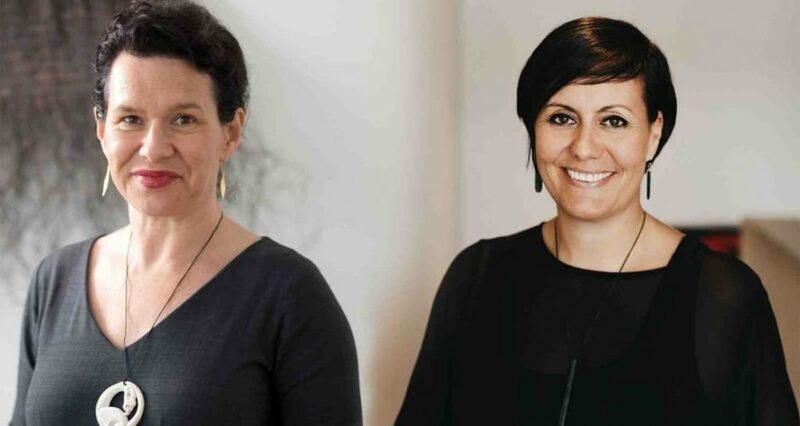 Two women lawyers, both Maori, have wound up working for the same company after taking entirely separate routes to their current jobs: One a varied and more circuitous journey and one a more traditional one. Both demonstrate the opportunities that exist for women lawyers notwithstanding the obstacles that confront many in the profession. VUW Law School recounted the tale of Kerensa Johnston (above, left) and Rachel Taulelei in their recent publication. The pair met in their first year while studying law in 1993, but their career paths took different turns, until now. Kerensa Johnson worked in a “time and tested” manner first at the Court of Appeal and Buddle Findlay before working in London and later as a law lecturer before opening her own practice in the Bay of Plenty. Rachel Taulelei began her legal career working as a Trade Commissioner at New Zealand Trade and Enterprise for almost 10 years in both New Zealand and the United States until she took an entrepreneurial turn, founding Yellow Brick Road, a company which supplies seafood directly into restaurants across New Zealand and has a focus on sustainability. 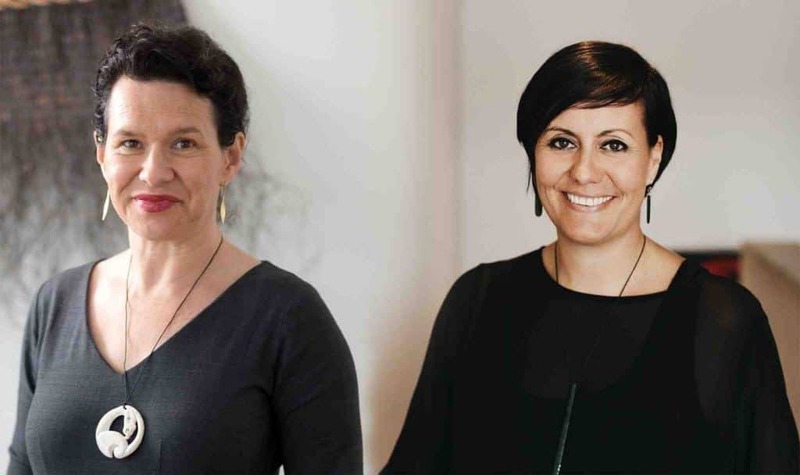 Both women have now found themselves in senior positions at the Nelson-based Māori-owned Wakatū Incorporation—Kerensa as the Group CEO, and Rachel as the CEO of the wholly-owned subsidiary Kono, a food and beverage producer and exporter. Wakatū Incorporation was established by descendants of the original Māori customary owners of the Nelson region and who had to reserve one tenth of all land reserved for the Nelson settlement iin perpetuity for the Maori owners. In 2012, Kerensa was appointed as the first General Counsel of Wakatū Group. A key responsibility was to lead the seven-year court battle against the Crown to remedy the breach of trust. She became CEO in December 2016, and in February this year Wakatū won its case in the Supreme Court. The Court made a majority 4-1 decision in favour of Wakatū descendants, ruling that the Crown failed in its duty to reserve a proportion of settlement land for Māori owners as was required by the law. The Court also found that the Crown had breached its legal duty to preserve the homes and cultivation lands of the customary owners, their papakainga and wahi tapu. Kerensa says this outcome was a watershed moment for land disputes of this kind in New Zealand. “While we accepted that we were likely to lose in the lower courts due to the complex nature of the case, we knew we had a chance in the Supreme Court. With the Wakatū court case almost behind them, both women can focus on moving forward and making Kono a brand that people will recognise. 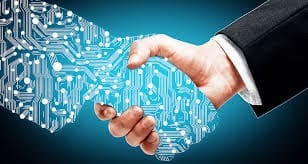 The company already has an office in Shanghai and a representative in San Diego and while there are plans to expand the business internationally, the primary focus remains on sustainability. The women refer to their legal backgrounds in terms of what they are now doing. “If I had to do another degree tomorrow I would choose Law again, because it enables you to articulate your thoughts in a very precise way,” says Rachel. Rachel adds, “People talk a lot about accepting failure—that it’s ok to fail—and ironically, the one paper of my entire degree I didn’t pass was Commercial Law! It turns out that I can still get on pretty well in the world of commerce. 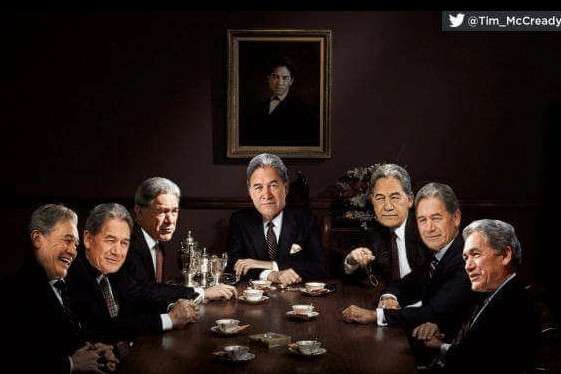 Successful Maori women lawyers who are forging careers that took different paths, but ultimately also forged a common goal using their law degrees for their people and themselves.